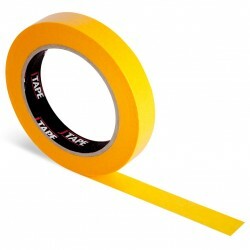 For a wide variety of applications in auto refinishing, use Scotch Masking Tape 2328. 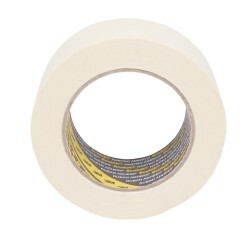 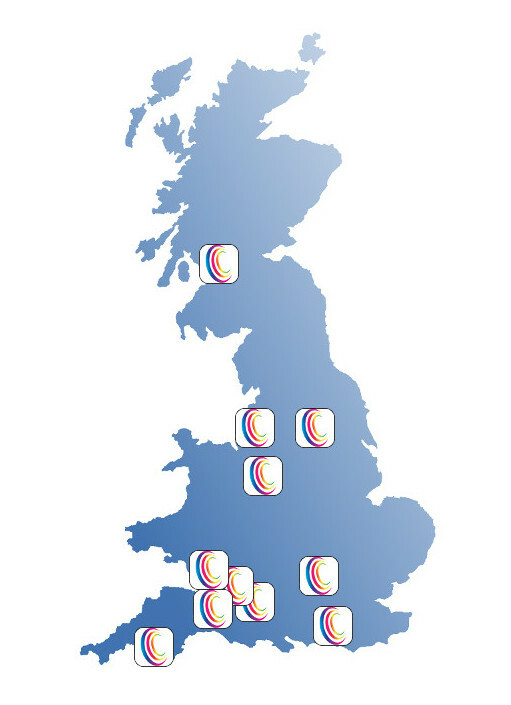 Use our Scotch Masking Tape 2328 beige as a cost effective medium tier performance tape. 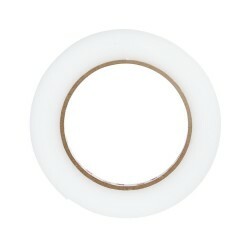 It offers many workshop benefits, including strong adhesion, a secure grip, clean removal and excellent edge definition. 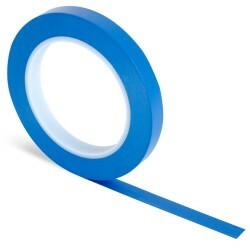 Scotch Masking Tape 2328 is solvent resistant and prevents bleed through. 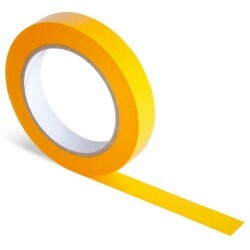 Additionally, the tape also conforms well. 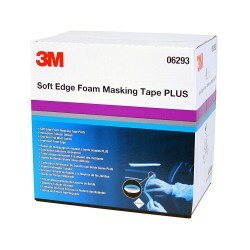 Tear by hand, thanks to high edge tear resistance.